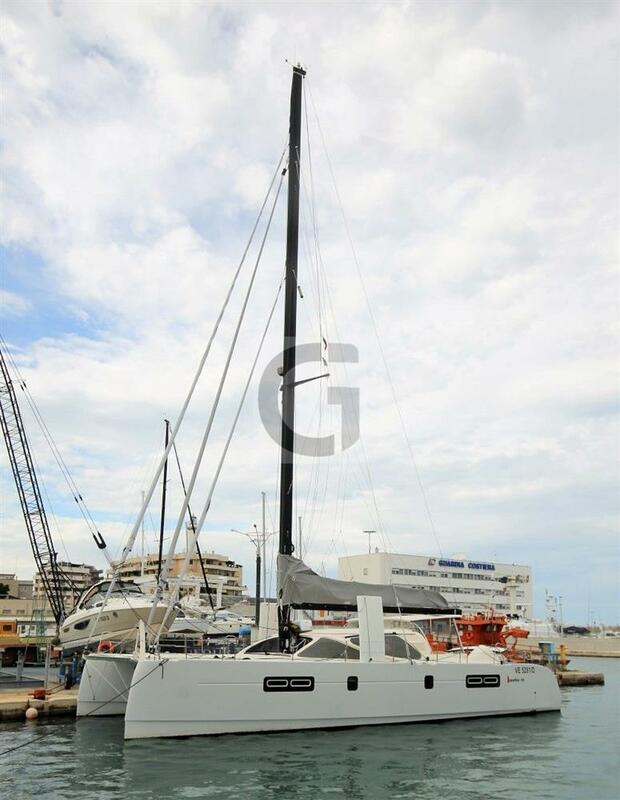 Grabau International is delighted to announce the price reduction of the 2011 Mattia 52 Catamaran ‘AMETISTA’, now lying in Bari, Italy. 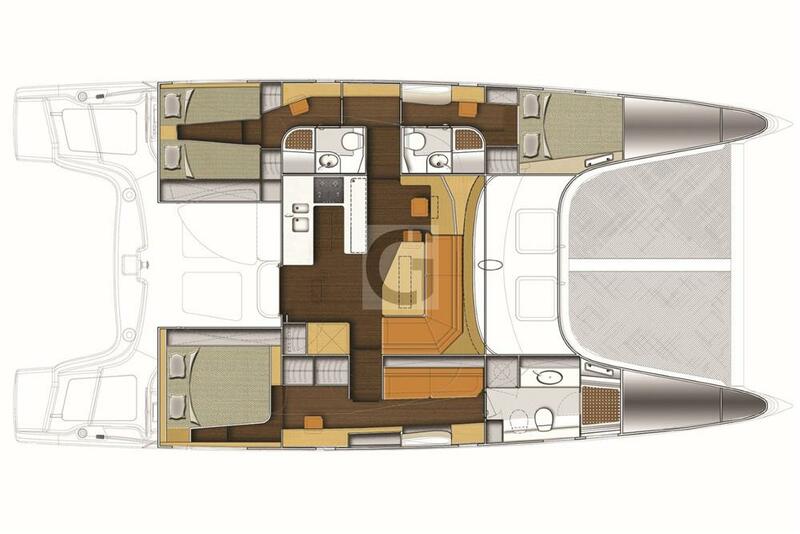 AMETISTA is hull No.2 of the Italian-designed and built vacuum-infused Mattia 52 performance cruising catamaran. 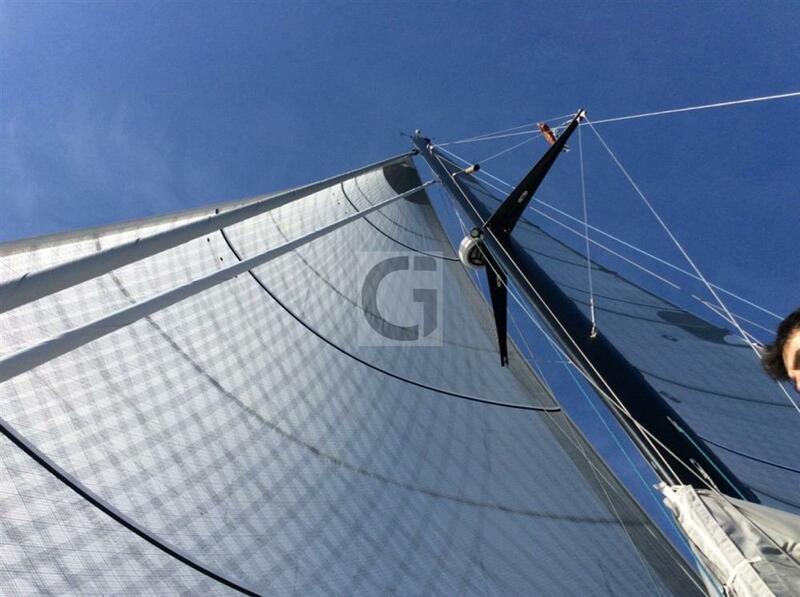 Featuring updated carbon rig, membrane sails and a huge blue water inventory. 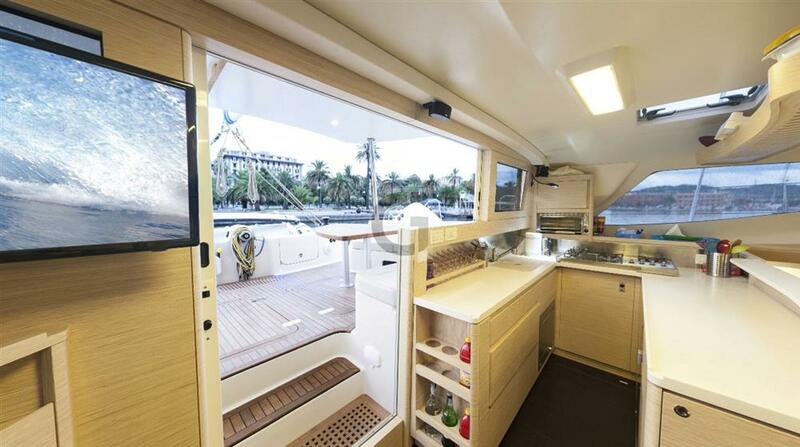 This 15m catamaran is the result of long work of the designers of which include names such as Henry Contreras , owner of the shipyard, Roberto Prever and George Provincial , who have drawn the water lines, while Marco Vaglia has occupied with design and interior ergonomics. 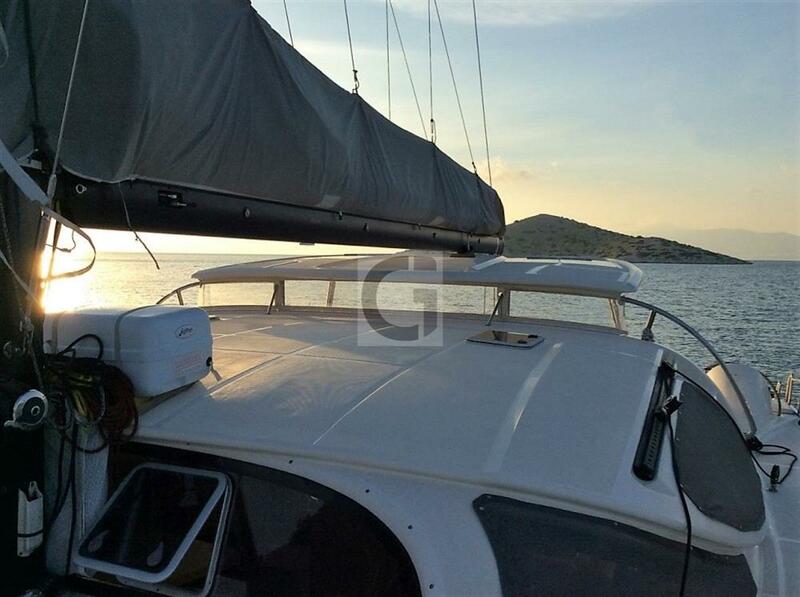 According to the designers themselves, the strengths of this new catamaran, all made in Italy, are the elegance and design of the deck, the comfort of navigation, superior performance combined with good maneuverability in all situations. 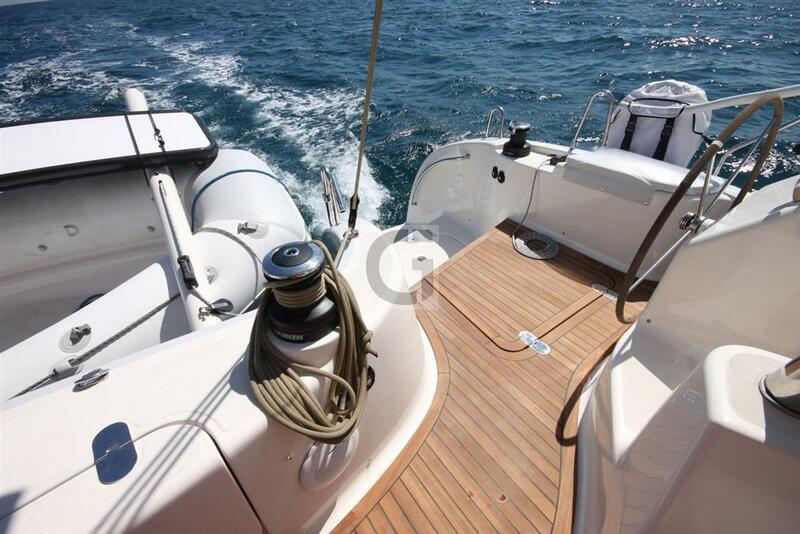 The shape of the hulls of the two hulls have been studied and optimized to ensure a very gentle entry on the wave, so as to reduce the pitch and the hydrodynamic drag to progress to a minimum . The hulls and deck, in order to minimize weight, were made using the vacuum infusion technique. In this way a better catalysis and a greater resistance to degenerative processes such as osmosis and stratified delamination are guaranteed. The interiors can be customized thanks to the modularity of the spaces. 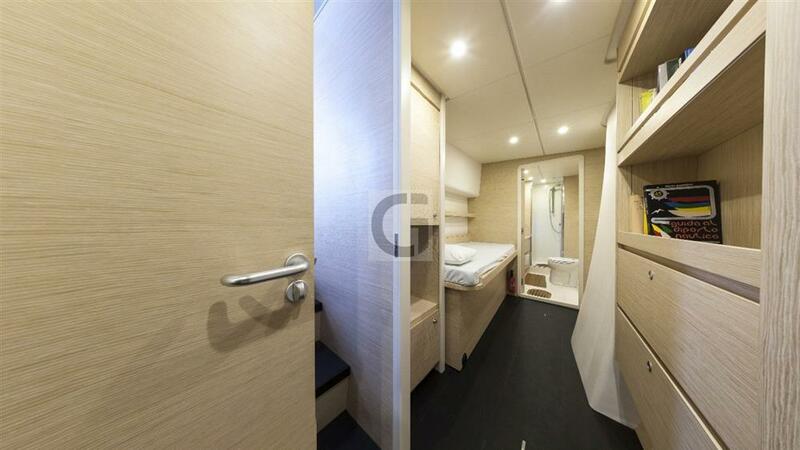 This even allows you to take advantage, behind the bed area, of two large spaces where you can install a technical area or crew cabins. 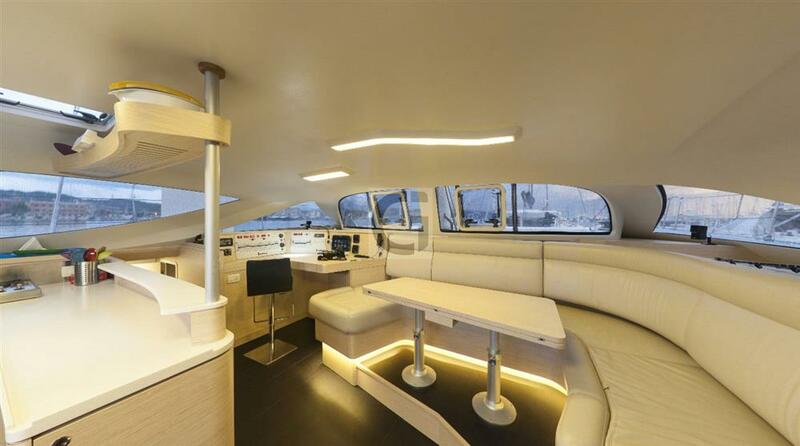 From the photos of the first interior designs, you immediately notice the refinement of the Italian style that combined with the deckhouse line, with large windows, allows optimal lighting of the square, amplifying at the same time the feeling of space and comfort. 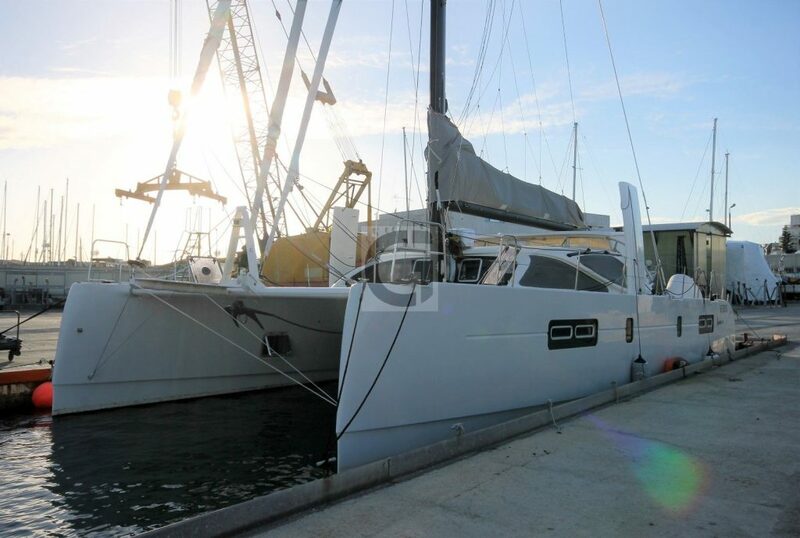 We hope to be able to try it in the water and check its sailing characteristics that should be at the top of the range, thanks to the generous canvas surface that exceeds 125 square meters. 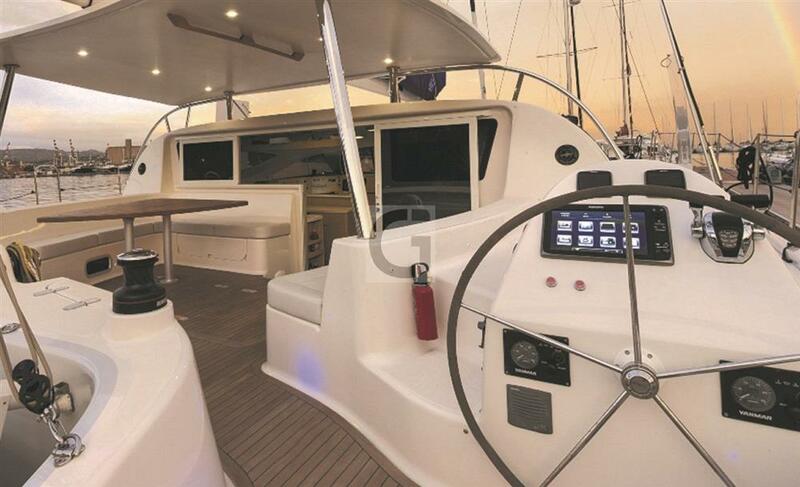 Do you have a yacht like this to sell? 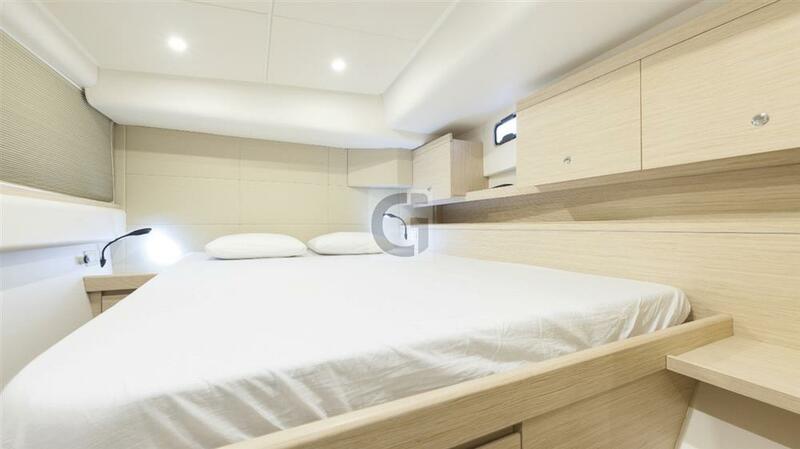 Grabau International are always looking for new high quality cruising yacht listings both in the UK and internationally. For further information about our tailored brokerage services, please look here or feel free to contact us.